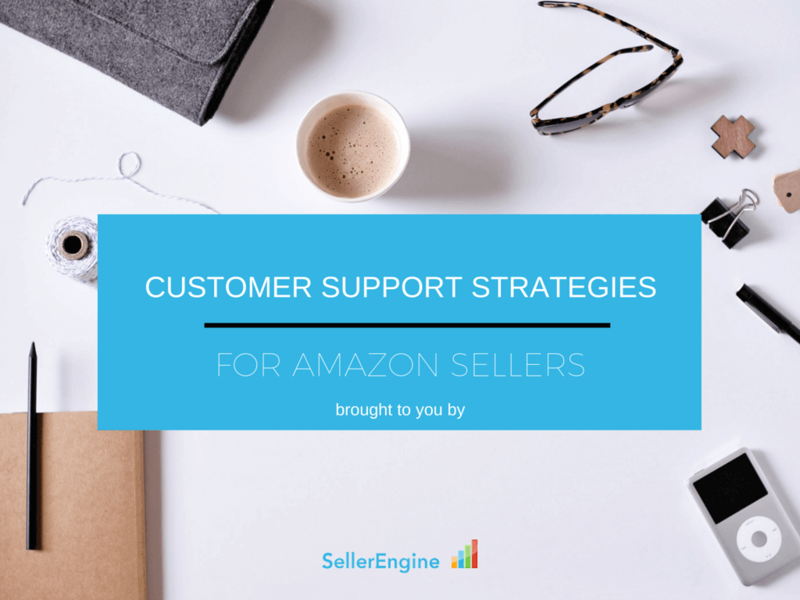 This ebook is meant to give you some insight into what it means to both offer professional customer support to your clients and also to keep your Amazon account out of trouble. We’re going to teach you what you need to know in order to be on top of things at all times, from handling customer complaints and Amazon warnings, to writing a good appeal if your account ever gets suspended. The power of a good CRM strategy should not be underestimated. It can bring you good performance metrics, keep your feedback score high, it can even make the difference between staying in business and losing your Amazon account. That’s because quality customer support implies good customer retention and hence higher chances of expansion.